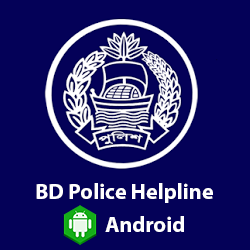 Bangladesh Police has a hierarchical organizational structure. 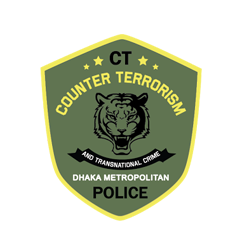 Vacancies in most of the ranks and positions in the organizational hierarchy are occupied through internal recruiting and promotion. Promotion is given strictly through fulfillment of some necessary prerequisites. Experience, performance on promotion tests and completion of required training courses are some of the key criteria. 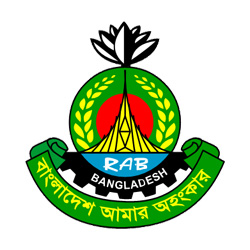 Posting and promotion of police officers from Assistant Superintendent of Police (ASP) to Inspector General of Police (IGP) is carried out in accordance with Bangladesh Civil Service Recruitment Rule 1981, the Bangladesh Civil Service (Examination for promotion) Rules 1986 and directives of the People’s Republic of Bangladesh issued from time to time. 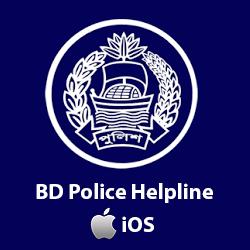 Promotion and appointment of police officers from Constable of Police to Inspector of Police is carried out in accordance with the Junior Police Service Rules 1969, Assistant Telecommunication Officer Recruitment Rules 1982, Police Regulations of Bengal 1943 and directives of the People’s Republic of Bangladesh and instructions of Police Headquarters issued from time to time.